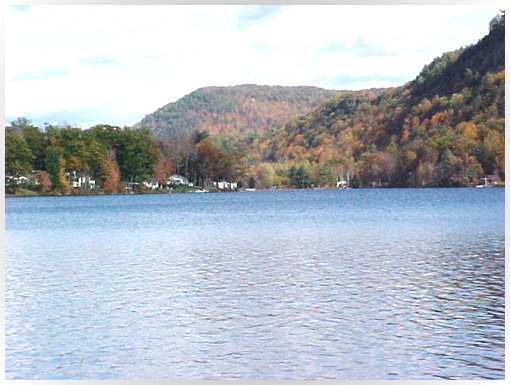 This 852 acre lake is located on Route 30, 25 miles northwest of Manchester, Vermont in Wells, Vermont. 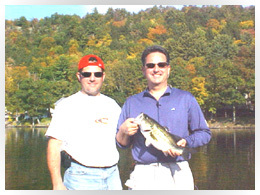 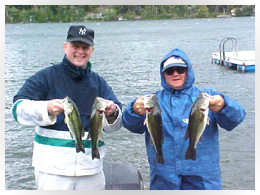 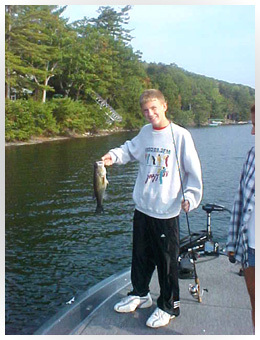 The lake contains good numbers of large & small mouth bass. 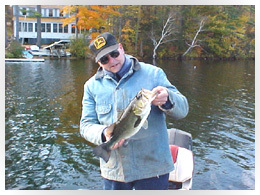 At the north & south ends of the lake smaller ponds are also found.